When Jewish glassmakers and their families flee the powerful Doge of Venice, the cost of their freedom is three hundred and fifty-seven mirrors — the creation of the magnificent Hall of Mirrors in Versailles. But the Doge sends assassins to pick off the artists, one by one. 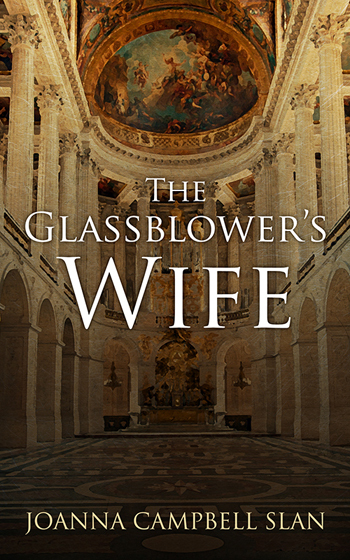 Can Ruth Telfin, the mute wife of the head glassmaker, save her people? This is a 12,000-word short story. “A heart-wrenching tale of determination set in the era of King Louis of France will grip your heartstrings and have you cheering for Ruth Telfin! author of the award-winning Rhetta McCarter mysteries. author of THE WRONG GIRL.